We are offering this service with Easy-Laser® which is the market’s most compact measuring units with integrated Bluetooth® wireless communication and a rechargeable battery. Easy-Laser® shaft alignment system for every situation and industry, from the most simple to the most advanced, and for use in potentially explosive environments. 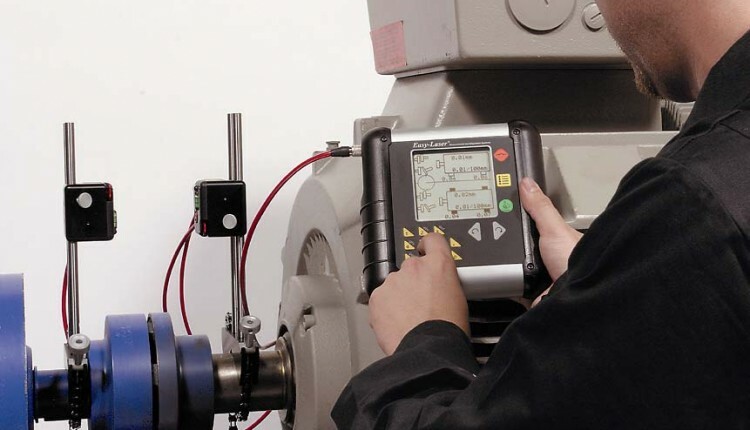 All systems are designed to be easy to mount on the machines. Vital components are made of aluminium and stainless steel to guarantee reliable measurement values and the highest reliability in even the toughest of environments. System D550, for example, withstands water jets for 3 minutes according to the requirements in IP class 66. 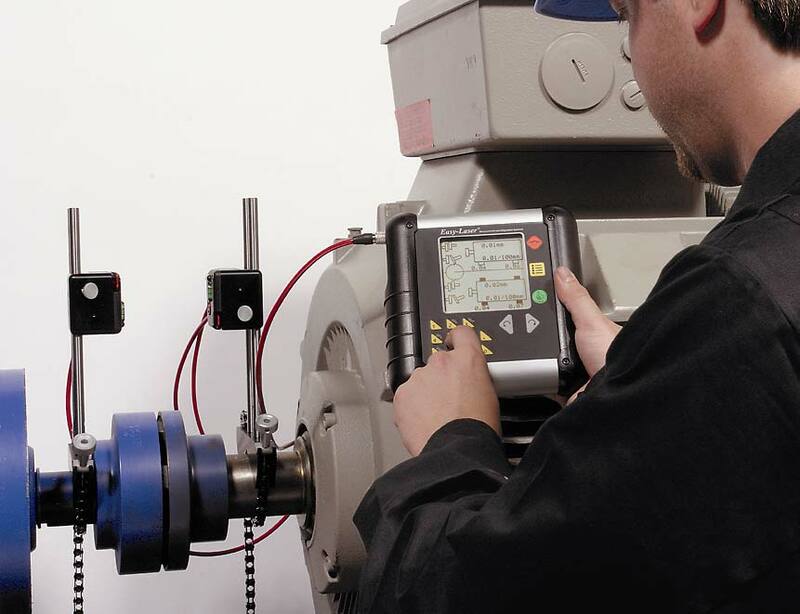 We can measure all types of rotating machine, large and small, equally well, regardless of shaft diameter, and with a measurement distance of up to 20 meters.